1. 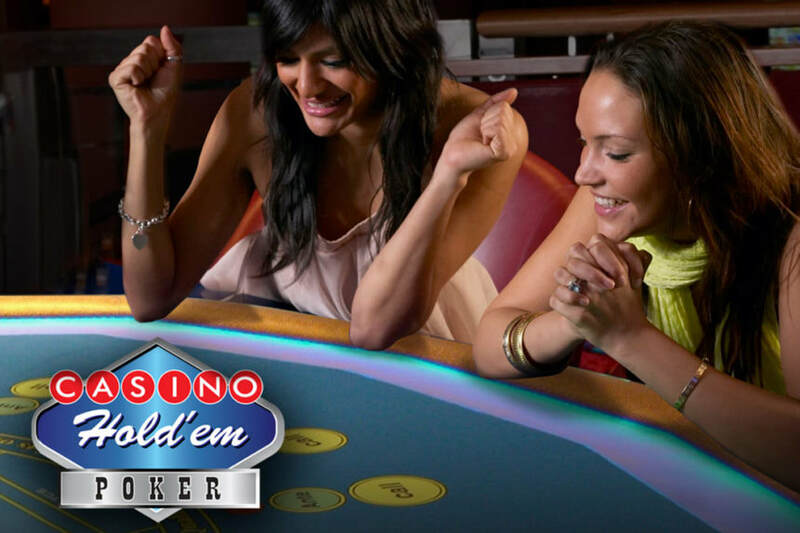 Each Player makes an Ante-bet, and an Optional Side-bet (2+1® Bonus). 2. Two cards are dealt face down to each Player and the Dealer, in addition One community-card are dealt face-up. 3. Each Player examines his cards and must either Fold or Stay in the game by making a Call-bet, which is double his Ante-bet. 4. Two more community-cards are dealt making a total of three, and the Dealer exposes his two cards. 5. Players and Dealer will make the best 3-card Poker-hand using any combination of their own two cards and the Three Community-cards. 6. Dealer compares his 3-Card Poker-hand with each Player’s 3-Card Poker-hand. The Dealer Qualify with ___ or better. 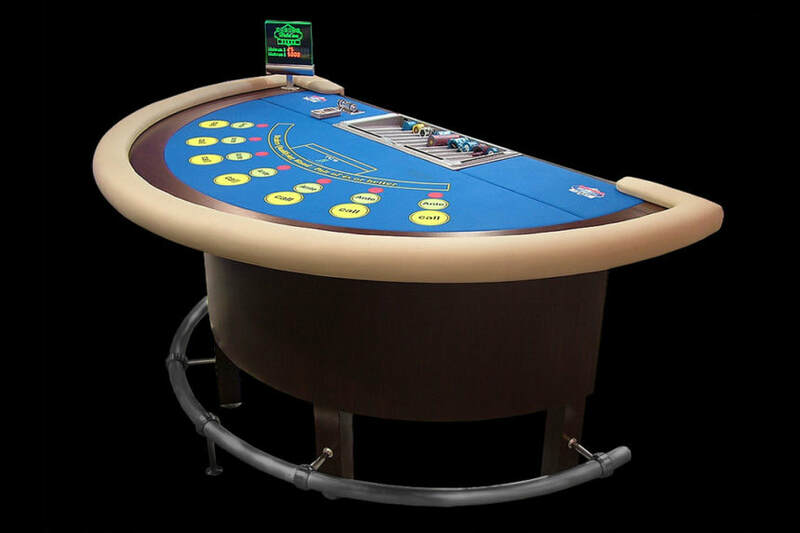 The Ante-bet will pay according to the AnteWin® Pay-table and the Call-bet will push. 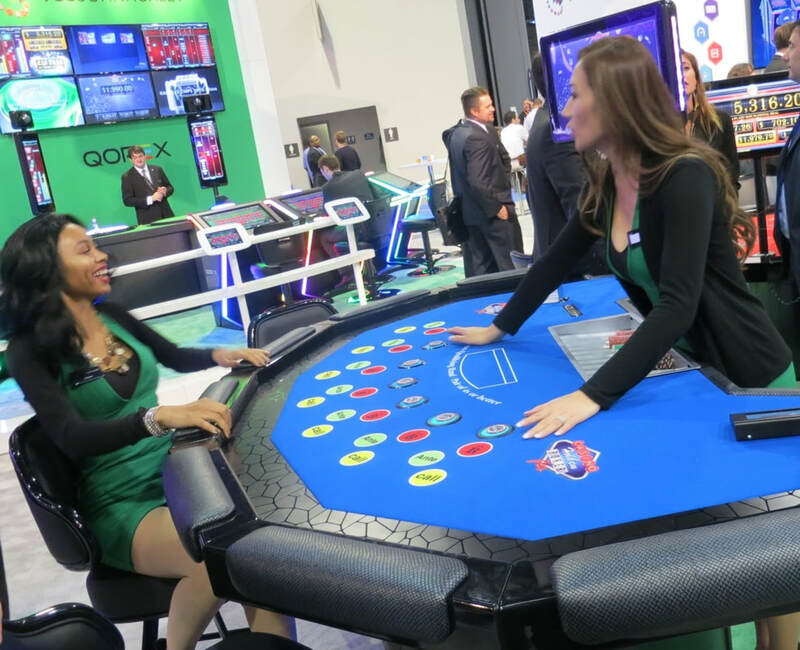 (a) Player beats the Dealer then his Ante-bet will win according to the AnteWin® Pay-table and his Call-bet will win 1-to-1. (b) Dealer beats the Player then the Player will lose his Ante and Call-bets. (c) Dealer and Player tie then the Ante and Call-bets will push. ​Patented. ©2007 Stephen Au-Yeung, All right reserved. Casino Hold'em® 3-Cards™ | Cards Hold'em® 2+1® | Casino Hold'em® 3/4™ | Casino Hold'em® Omaha™ | Casino Hold'em® Four-Season™.